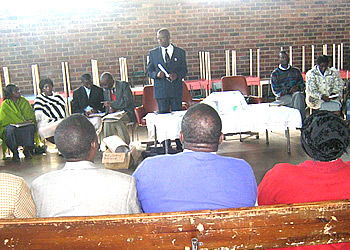 care organisations, support groups of PLHIV and hospitals). and representation in each of Zimbabwe’s 62 districts. Our mission is to promote palliative care and support palliative care service providers, through capacity development, advocacy and membership coordination. HOSPAZ has been instrumental by being at the fore-front of the development of the National Palliative Care Training Curriculum, other training packages, tools and relevant information material. 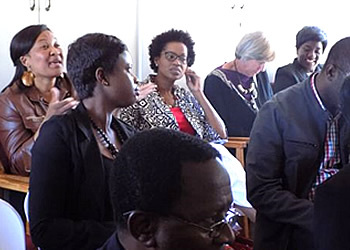 The standards of care are part of an ongoing effort to provide quality services for patients, their families, bereaved children and adults in Zimbabwe. HOSPAZ not only develops tools and guidelines, collect data and analyze it for use to improve or influence programming, but also packages information which it shares with local membership, as well as national, regional and international stakeholders. In line with its vision HOSPAZ advocates for palliative care for all, access to resources, services and holistic quality care. Through its partners, it engages ward and district level community leadership, and as a national body lobbies policy makers and the media in matters concerning improving access to palliative care. 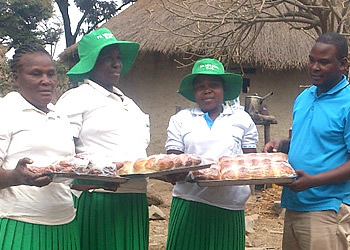 Through various projects and forums including membership meetings, HOSPAZ provides support to organisations and individuals who require organizational and individual technical assistance.